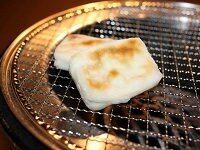 Melonpan is a popular Japanese bread, which literally translates to "melon bread". 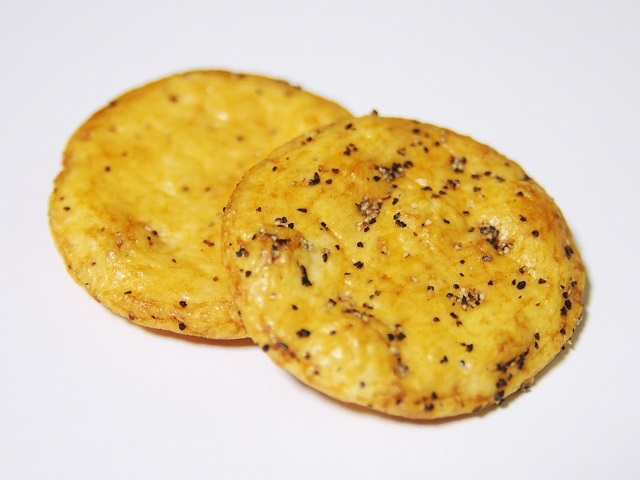 Despite its name, the bread only looks like melons and does not necessarily taste like melon. 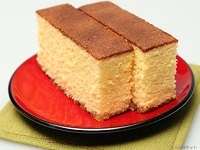 It is a sweet bread, and traditionally was not flavored, but in recent years some manufactures have started including melon flavor to the bread. 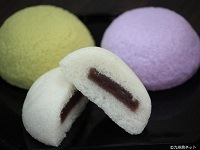 There are also many other variations of melonpan: some manufactures flavor the melonpan with maple syrup or caramel, include chocolate chips, or fill the bread with a custard filling. 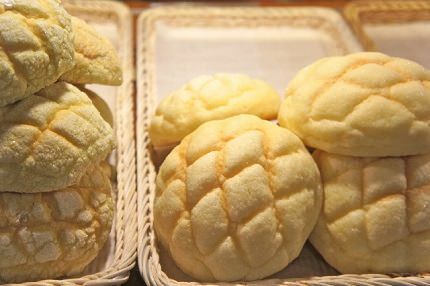 The bread itself is fluffy with a crisp layer of thin cookie dough covering the top part of the melonpan which gives the bread the light sweet taste. 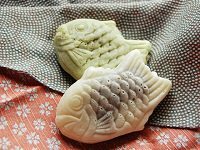 In some areas like Kansai, Chugoku, and Shikoku, Melonpan is baked with a radiating line pattern and is called Sunrise as well as melonpan. 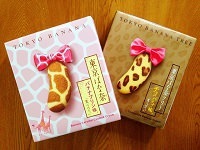 Melon Pan originated from Kobe, and nowadays has grown to be one of Japan's most popular types of pastries sold in almost every bakery. Come sample melonpan for yourself while we explore the highlights of Japan on our Cherry Blossom Japan Tours or Grand Tour Packages available spring or year-round.